Restorative dentistry refers to a wide array of dental care procedures that are designed to improve a patient's dental health and overall wellness. These treatments will help address a number of issues that impact the overall function of various structures in the mouth. Thanks to restorative dentistry, patients will be able to smile with confidence and experience restored function and wellness. We at Harlem Center for Aesthetic Dentistry would like to consider who is an ideal candidate for restorative dental care. Good candidates for restorative dentistry are people who suffer from a dental issue that requires some form of treatment to improve dental wellness. These matters should affect the health of the mouth rather than just smile aesthetics. This covers a whole host of dental care needs. If you suffer from cavities of tooth decay of varying degrees, there is a dental restoration that may prove helpful. For minor cavities, a simple filling may suffice. For more serious tooth decay, inlays, onlays, or dental crowns may be recommended. Chips, cracks, and fractures may occur for many reasons. If you suffer from this dental damage, the restorations we noted above can help address the damage done. This will allow you to bite, chew, and smile normally again. Tooth loss can impact your dental health and general wellness in a number of ways. Whether you're missing a tooth or multiple teeth, a dentist has many restorative options to consider. 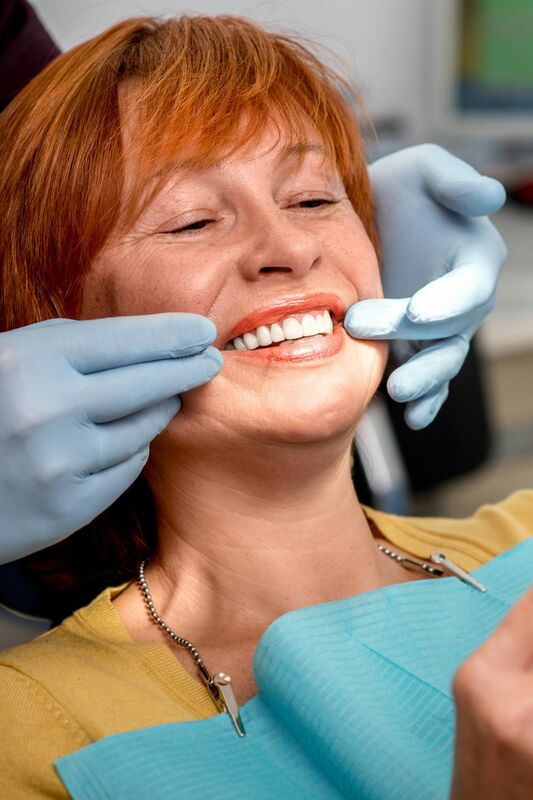 Bridges and dentures are a common solution for tooth loss, though some patients prefer to get dental implants placed to support their dental appliances. Gum disease and gum recession can lead to a host of issues that impact your gumline as well ad your teeth. To treat gum disease, dentists will generally attempt to bring the inflammation under control. For gum recession, dentists will rely on gum grafting surgery to rebuild the gumline. Both can be invaluable restorative procedures for your needs. If your jaw joint is not properly aligned, it can result in a number of problems for biting, chewing, and other everyday activities. This is generally the result of a TMJ disorder, which require restorative work to address in many cases. If restorative dentistry cannot treat the jaw joint issue, medical therapies may be considered. Some people may go years without seeing a dentist or getting necessary dental work. The result is a complicated combination of dental health issues that a single office cleaning cannot treat. For these cases, restorative dentistry is perfect. A full mouth reconstruction can be performed in order to deal with the many issues a patient may face. Accidents can happen wherever you go, and it's important to have dental care emergencies treated as urgently as possible. That's where restorative emergency treatments can prove crucial. These procedures can help resocket a tooth that's been knocked out, reattach part of a chipped tooth, and help with other essential dental work when it's needed immediately. To learn more about restorative dentistry and how it can help you smile with renewed wellness, be sure to contact an experienced dentist today. The team at Harlem Center for Aesthetic Dentistry will work with you to enhance the beauty and wellness of your smile.